According to an article on CNN, “we are a nation obsessed with looking as good and as young as possible.” This cannot be more true. Americans are always searching for the best types of weight loss regimens, the best diets for a healthy life, and treatments to keep their skin clear and beautiful. There were 12 million non-surgical cosmetic treatments performed last year, a number that has increased throughout the past 5 years. With a market so versatile, it’s no wonder that doctors and nurses are lining up to receive non-surgical cosmetic training. So what does “non-surgical” cosmetic training consist of? This is a general term that covers everything from laser treatments (laser hair reduction, laser tattoo removal, laser wrinkle reduction, etc.) to Botox treatments to dermal fillers to sclerotherapy. 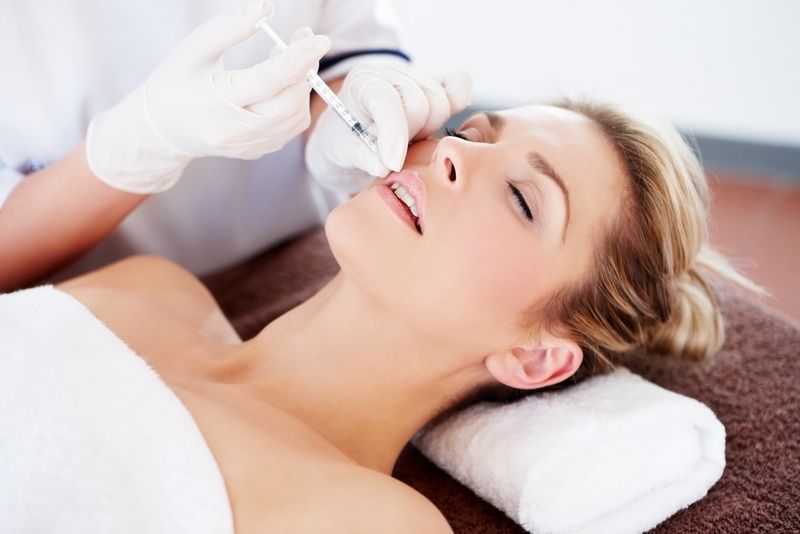 Medical professionals are typically able to earn CE/CME credits by receiving laser training or Botox training. Medical professionals should not strictly do this for financial gain. Although that is a perk, the doctor or nurse must “always have their patients best interests at heart,” as the article goes onto say. Their patients should trust them with their skin just as much as they trust them with their health. If this is the type of thing that seems right up your alley, perhaps it’s time to consider Botox training. 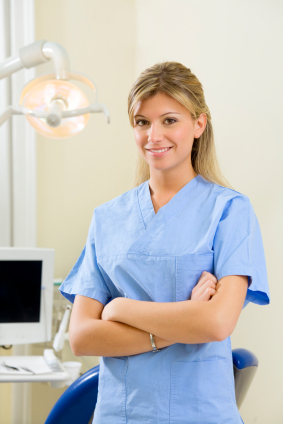 National Laser Institute offers a few different medical aesthetic courses. Their 7-day course covers Botox training, dermal filler training, and laser training. However, they have a 2-day course with just Botox and dermal filler training as well as a 10-day course that covers everything from Botox to skin rejuvenation to chemical peels. National Laser Institute is unique from other medical aesthetic schools because they are committed to each and every attendee, which means the class sizes are small, everyone has opportunities for hands-on training, and instructors work closely with attendees to ensure understanding and retention of information. We’ve been recognized as gold standard education and have earned many outstanding reviews.